December is not one of the great months for angling. 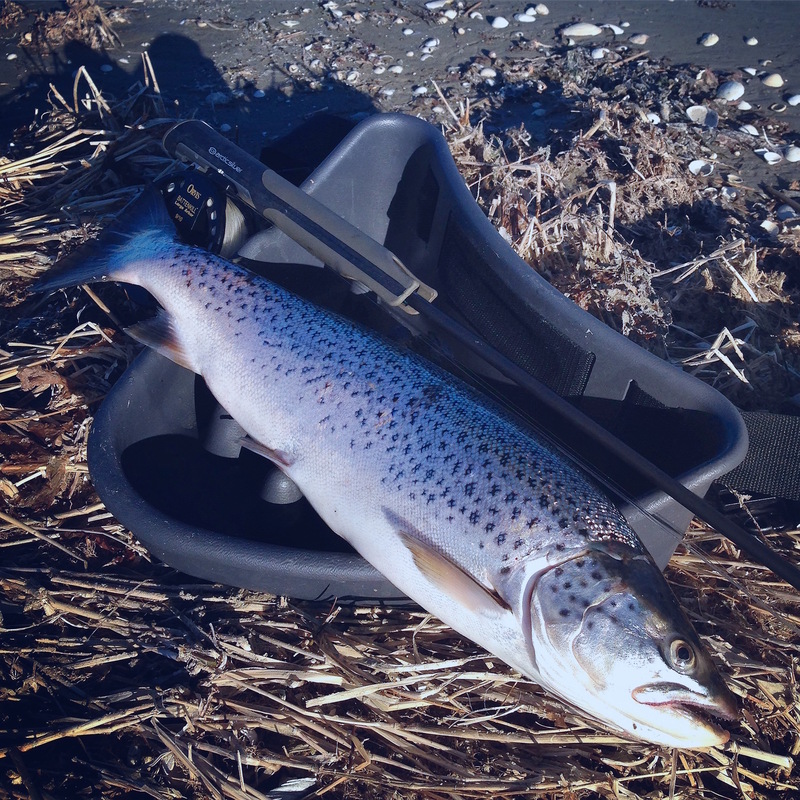 As compensation, Christmas is approaching, and it is time for the little breeding rituals of salmon and trout in the Danish rivers and brooks. The pattern is the same as for most other salmonoid fishes. The female starts by digging a spawning pit where the bottom and current are suitable. She then lies on her side, and with powerful strokes of her tail she removes sand and gravel until bare stone is revealed. Here she then spawns, the male fertilises the roe and the female covers it. During the breeding session, the males in particular are very aggressive. They are very protective of their territories, and often fight bitterly over the most attractive females. Their strong colours send out powerful signals to rivals, and the sturdy hook is often used for biting rivals’ tails. So salmon is a Jekyll and Hyde of a fish. In the sea, it is has a very social disposition, but during its migration upstream to reach the spawning grounds, it turns into a regular monster, both in appearance and behaviour. The mortality rate of trout is a lot lower, so many fish undergo spawning several times – unless they end up in a monofilament gill net on their way to spawning. After breeding, the surviving salmon and sea trout move out to sea again – now as lean “kelts”. In mild winters, the fish may be out again around the turn of the year. In cold winters. it may take months before they dare move into the salty waters again. Eels are not very fond of cold water and dig themselves down into the muddy bottom for the winter. It is now completely impossible to get in touch with them as they eat nothing at all. The fish of the lakes also seek out deep water, where they aim to spend the winter in the warmest conditions possible. At its deepest point, lake water is always at 4 degrees – whether the lake is covered by ice or not. But unlike the eels, it is still possible to catch them out here provided you use the right tackle and fish in the right places. A temperature of 4 degrees still allows the fish to actively seek their food. Jig fishing in particular will often provide a delicious meal of perch. Plus the occasional pike and pikeperch. If you prefer a little rowing to keep warm, slow trolling with big, weighted wobblers is a good way of getting in touch with the weighty winter pikes of the lake. Finally, do not forget that now is the time to bring in the traditional Danish cod for New Year’s Eve. And naturally you will want to catch it yourself. At this time of year, the cod have moved out to deeper, warmer water. Out here they are not difficult to lure – once you have located them. Merry Xmas – said with the above picture of my Danish Christmas Tree fly! 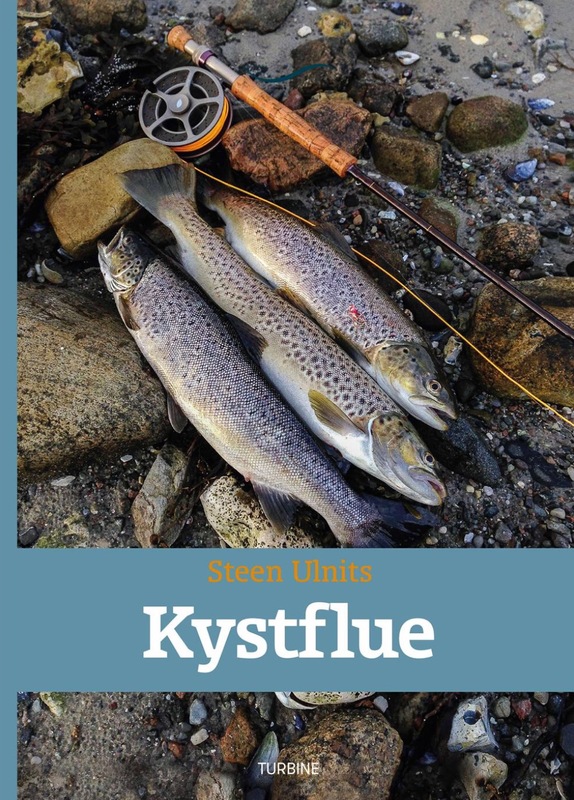 Located on the banks of the beautiful River Vejle, this intimate hotel is located very close to Billund International Airport and has its own private stretch of private river angling for brown trout and sea trout. Browns on dries during the day. 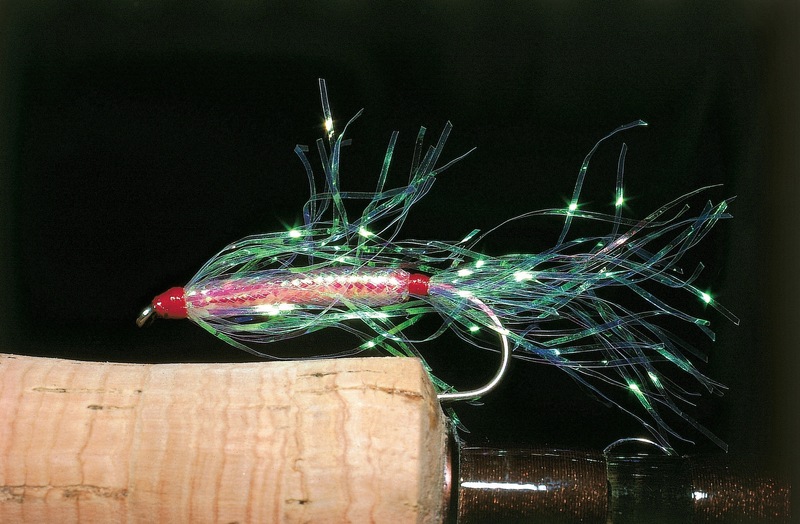 Sea trout at night. Located right on the beach at Lillebælt, the narrowest and deepest Danish strait. This location guarantees profitable summertime sea trout angling as the water here will never get too warm for fishing. The current is too strong for that to happen. 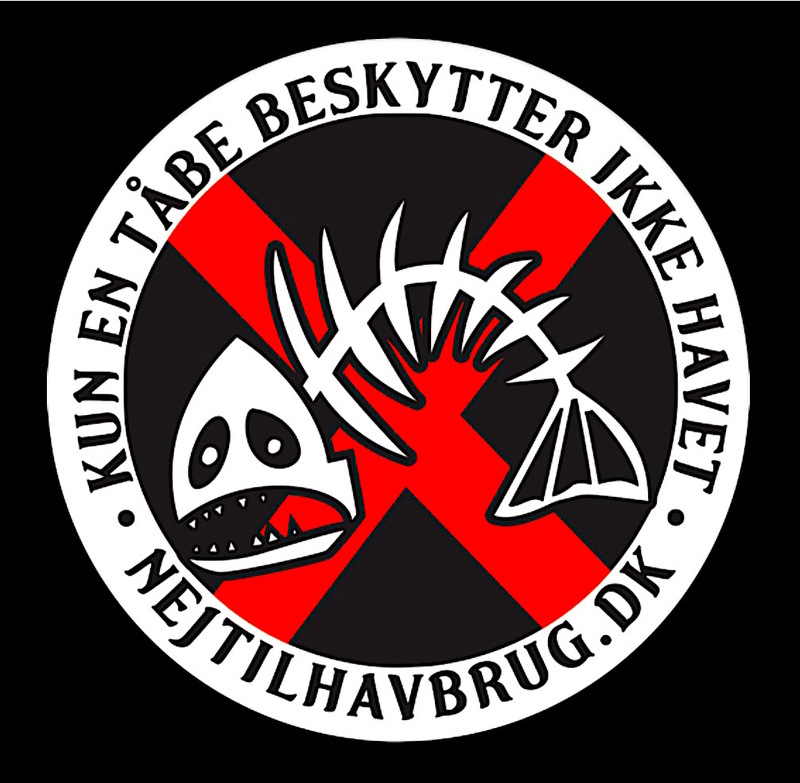 Located right on the banks of Denmark’s most prestigious salmon River Skjern where the all-time Danish salmon record was caught back in 1954: 26,5 kg heavy and 136 cm long. This remote hotel has its own private stretch of the famous river. This impressive hotel is surrounded by waters offering Denmark’s most productive saltwater fishing for sea run brown trout. More than 25 years of dedicated fisheries management of local rivers has resulted in more sea trout here than anywhere else.